It’s now been over a month since the seventh TechChill took place, and what a rollercoaster ride it was! Year by year the startup community grows bigger, and so do we by creating a place for founders, investors, media, and techies to meet. Let’s have a look at some facts and numbers as an actual proof of that! 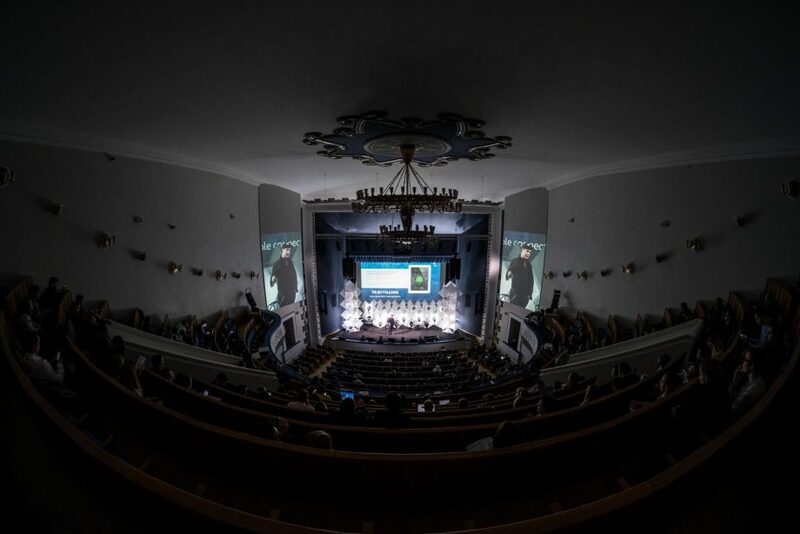 First of all, TechChill gathered almost 2000 visitors from more than 46 countries across the world including 110 international investors and accelerator representatives, around 450 startup representatives, as well as hundreds of experienced founders, entrepreneurs, and mentors. Not to mention the over 10 000 viewers from 48 countries in Europe, Asia, USA and even South America who followed the conference via the online live stream. With most of the attendees arriving the day before TechChill, 9 side events kicked-off the official agenda, and 5 more took place during the two conference days. From Investor Day to Tech Ecosystem Summit, Riga was buzzing from all the networking, idea-sharing and community building. During the two conference days, TechChill hosted 1085 individual meetings, which was the main goal for the organizers towards bringing startups and investors together. It also means that the interest in innovations driving the startups in this region is constantly growing and resulting in more and more success stories. Local and international media were also no exception when it comes to new milestones, as more than 100 journalists and editors from almost 20 different countries attended TechChill 2018. 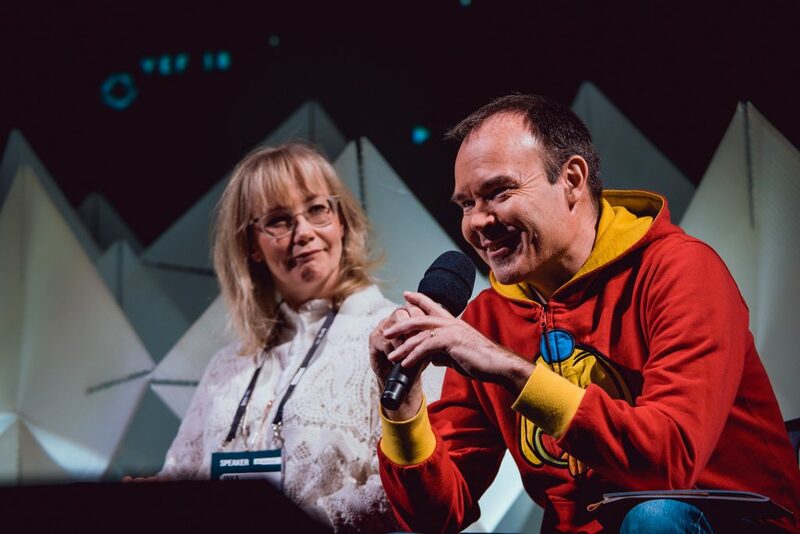 During the 137 interviews held with most of the 100 speakers, Riga and the Baltic success stories got in the spotlight across all types of the world’s leading tech media channels-The Next Web, Forbes and 150sec just no name a few. Oh, and let’s not forget about the Fifty Founders Battle pitch competition where among the most promising selected startups, Latvian success story Anatomy Next scored a well-deserved first place! The healthtech company-a human body simulator for doctors to practice in virtual reality and went home with an award to invest in their company, worth 10 000 EUR, no strings attached. Just a floor down from where the tech superheroes faced off at the pitch battle, 40 soon-to-be entrepreneurs from ages 0 to 12 met at the Future Founder Playground. Besides the comfy and family-friendly area, more than 8 workshops developed the programming and craft skills, the basics of electronics and much more. This year, not just one, but two afterparties at the end of each day gathered the attendees for informal networking, karaoke performances and making memories to last long. Now, after such an impressive roundup, who’s ready to see (and experience) what TechChill 2019 has in store for us? !